Two more new Mister Minit shops opening specials at Westgate (#B2-02) and Liang Court (#02-35A)! 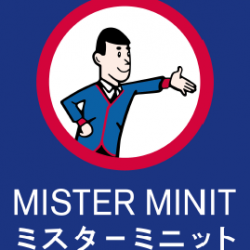 Visit Mister Minit for shoe, bags, keys, and watch services. 20% OFF ALL SERVICES during August!